Inside the world of WHOISAGENTP? 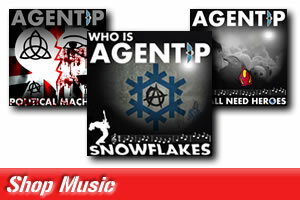 WHOISAGENTP? (Digital Journal 2017) "UK Banksy of Music! 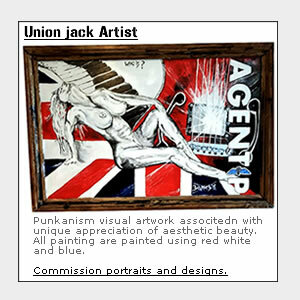 Union Jack Artist and Music the unorthodox maverick. He defies any easy pigeonhole, unprecedented special instinctive raw aptitude and English charisma, rare with today's manufactured music. Like a gentle breeze caresses the electric guitar, accompanied with interwoven storm hitting the hard riffs and rhythm, with melody picking away on classical acoustic. The bass buzzing like a bubble bee funking out from flower to flower, pollinating the ancient soul straight from the heart. Sings on the edge of modern life, gliding over taboos with intellectual ease, encoded in sarcasm where you need to break the code." 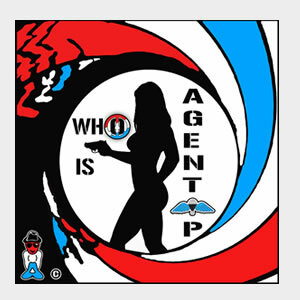 Whoisagentp? 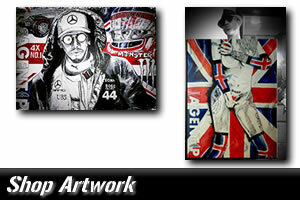 Union Jack Artist and Union Jack Music the truth is born out of belief! "so far" its just a Story! 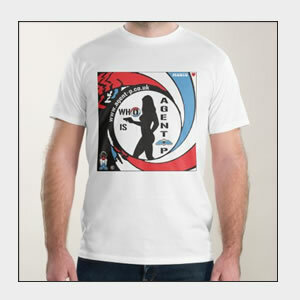 All Trademarks acknowledged E & OE -Designated trademarks, brands & images are the property of respective owners.